Huawei took the wraps off of its Ascend D Quad Android phone in Barcelona at MWC this weekend, and the manufacturer is saying it is the world’s fastest smartphone. 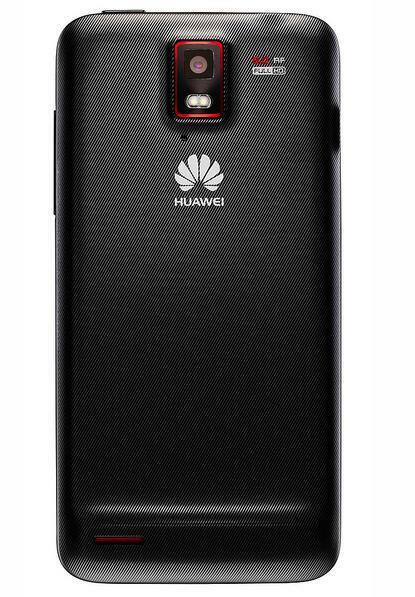 The new Ascend D Quad is sporting Huawei’s K3V2 quad-core 1.5GHz processor and will be the flagship of the company’s new Ascend D line which will include the Ascend D quad, Ascend D quad XL and Ascend D1. Each phone will have slightly different specs which you can read up on all of them in the press release below. The Ascend D Quad will be running on Ice Cream Sandwhich and will feature a 4.5-inch 720p HD display, 8-megapixel rear camera and a 1.3-megapixel camera on the front. What does the XL version feature? A mammoth 2500 mAh battery, but it is otherwise the same phone. The Ascend D1 will be sporting a 1.5 GHz dual-core, so you could essentially call it the baby of the family. The Ascend D quad series will be available in China, Australia, Europe, Asia-Pacific, North and South America, and the Middle East in the second quarter of this year, while the Ascend D1 will be available in the same regions beginning in April. Be sure to check out the full press release below along with the gallery of images for the Ascend D Quad. 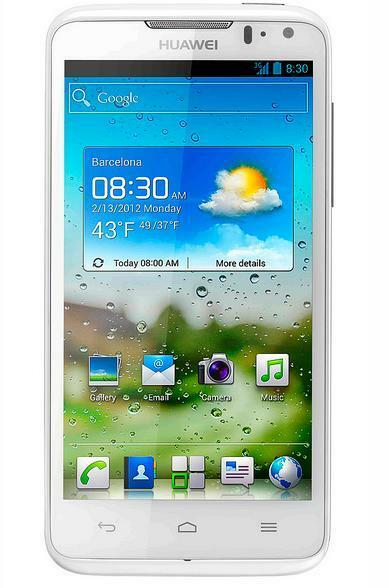 BARCELONA, Spain, Feb. 26, 2012 /CNW/ – Huawei, a leading global information and communications technology (ICT) solutions provider, today introduced the world’s fastest quad-core smartphone, the Huawei Ascend D quad. 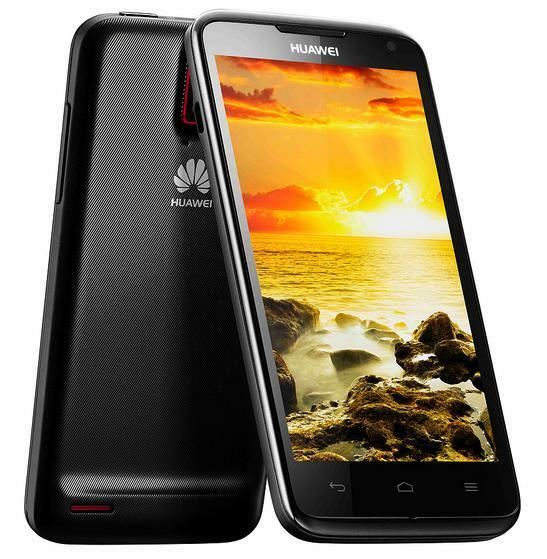 Powered by the Huawei’s K3V2 quad-core 1.2GHz/1.5GHz processor and boasting the most compact design among 4.5-inch smartphones, the Ascend D quad expands the realm of possibilities for consumers with an Android 4.0 operating system and Huawei’s proprietary power management system which provides up to 30% in energy savings. The Ascend D quad is an entertainment dynamo with its 4.5-inch 720P high definition touchscreen, and the industry’s most powerful 32-bit true color graphic processor. Its PPI 330 screen providing crystal clear display even under direct sunlight, is complemented by its Dolby 5.1 Surround Sound and Audience earSmart™ voice technology for an experience which excels across the senses. Its 8-megapixel BSI rear-facing camera, 1.3 megapixel front-facing camera, and 1080p full HD video-capture and playback capabilities enables you to record your special moments in clearer, richer detail. The Ascend D quad comes with an 1800mAh battery, which lasts for one to two days with normal usage. 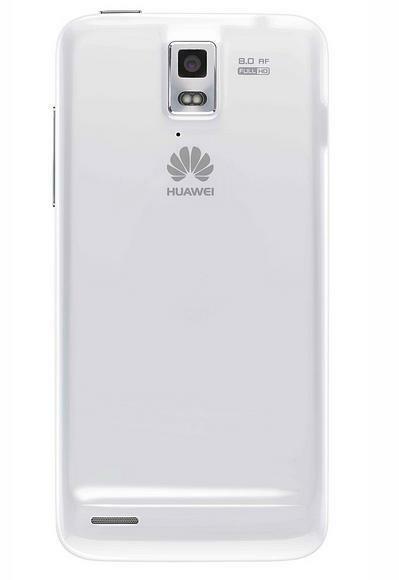 The smartphone’s prowess is enhanced by Huawei Device’s proprietary power management technology which provides a longer battery life of up to 30% compared to industry average by adjusting power consumption according to usage needs. It also ensures higher chipset performance and efficiency by maintaining a low chip temperature. Measuring 64mm narrow and 8.9mm slim, the Ascend D quad is proof that good things do come in small packages. With an ultra-thin frame, the lightweight and compact smartphone’s 4.5-inch touchscreen seems to vanish into the edge, creating an “infinity” feel and allowing an exceptionally narrow body. In addition to innovative hardware design, the Ascend D quad also has outstanding software design. In addition to its Android 4.0 operating system, the Ascend D quad optimizes the user experience, ensuring greater ease of use. 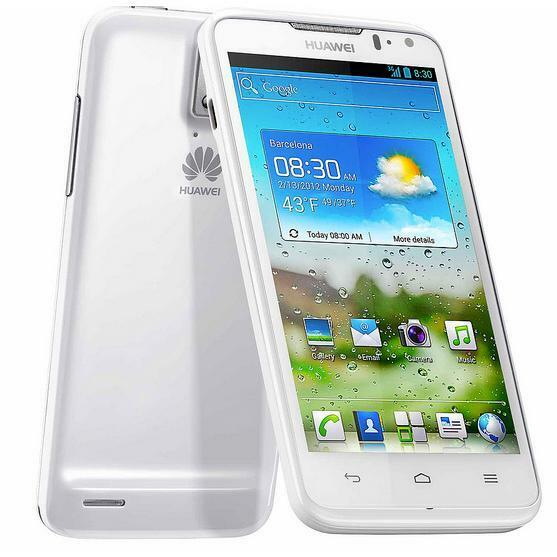 As part of the Ascend D series, Huawei also introduced the Ascend D quad XL and the Ascend D1 smartphones. The Ascend D quad XL comes with a 2500mAh battery which provides two to three days of normal usage. With the same specifications as the Ascend D quad, the Ascend D quad XL measures 10.9 mm slim. 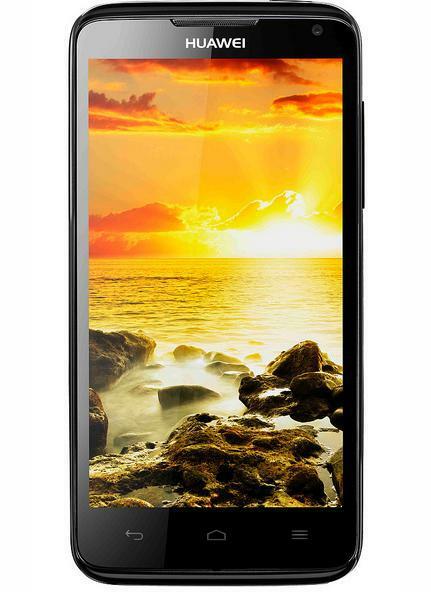 The Ascend D1 runs on a 1.5 GHz dual-core CPU and has a 1670mAh battery.